Estate planning is an on-going process, not a transaction. 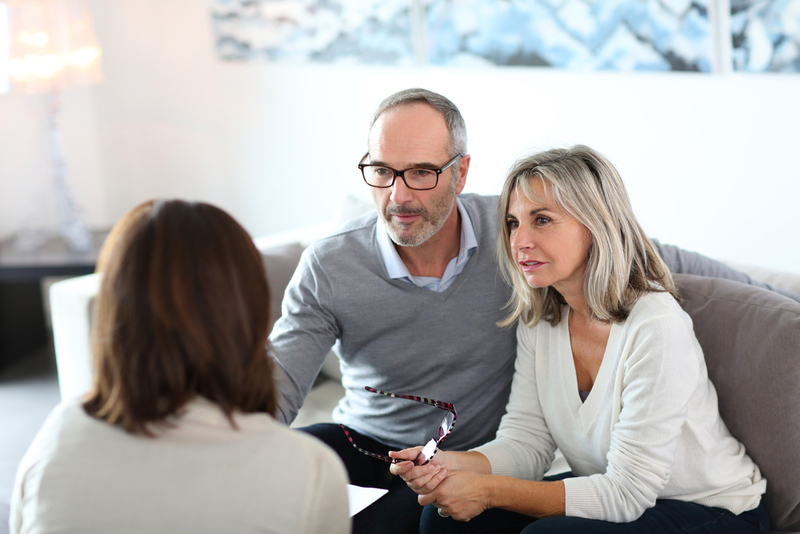 Although we incorporate flexibility into every estate plan, no plan can anticipate every change that may occur regarding your personal circumstances or changes in the law and advisor strategies. We believe an estate plan that is properly maintained will be less costly, in the long run, because the likelihood of unintended consequences are reduced, should you face a period of disability and at death. That is why we created The Law Network, P.C. Maintenance Program (the Maintenance Program). This Maintenance Program helps you take advantage of planning opportunities and maintain a “good fit” with your plan for your changing needs, changing state and federal laws and overall strategies over time. Like a popular commercial says, “Life comes at you fast”, and it is easy to get caught up in the demands of daily life without attending to important details such as reviewing and updating legal directives. This “updating program” ensures that a review of your legacy plan actually occurs on a regular basis. A complimentary pass to our group Annual Client Update Workshop where we share changes in the law and planning strategies that may impact your plan. A second complimentary pass for your Successor Trustee(s) and/or you to our group Annual Successor Trustee Training Workshop. At this Workshop, we will explain the tasks a Successor Trustee will be required to perform, so they don’t have to learn their duties under crisis conditions. Newly acquired assets to ensure they are properly coordinated with your plan. A reasonable number of phone calls and/or emails by you, your helpers/agents or professional advisors to explain your estate plan and to outline the assistance we offer to maintain or settle your plan. Major revisions to your estate plan documents which were not prepared by our office, or which are beyond mere word-processing changes, are not included in the Maintenance Program and are subject to our current fee schedule. For additional information, please contact our office at 303.267.1111.